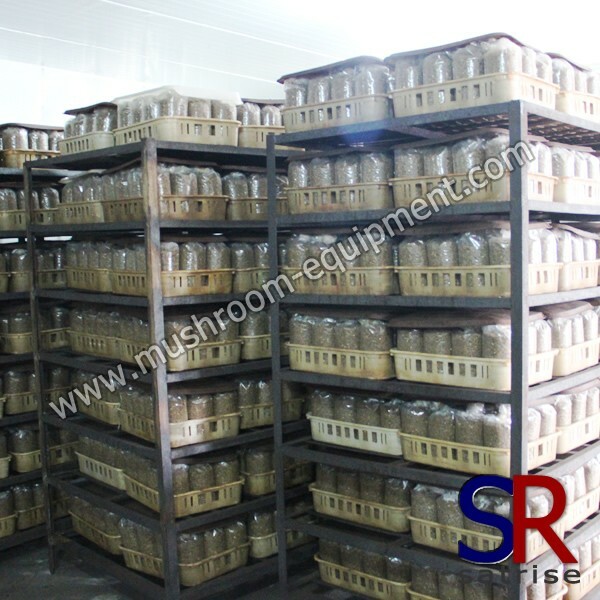 Mushroom grow kit has different types and widely used for mushroom cultivation .When you grow mushroom in the growing room, you need mushroom growing kit.When you do the inoculation job, you also need mushroom growing kits. According to material difference, there are polypropylene mushrooms grow kit and polyethylene mushrooms growing kit. Maybe you will ask what difference between them?Difference is as following: polypropylene bag own high temperature resistance, and better than polyethylene bag. Mushroom grow kit width is usually 15-24cm , and the length will reach 65 cm.According to different mushroom , you can choose the righ growing mushroom in the kit.